The following is a review of the book Alan Shepard Higher and Faster from YWAM Publishing Christian: Heroes Then & Now Heroes of History with the TOS Homeschool Review Crew. We are always looks for great books to read, and the YWAM Publishing Christian Heroes Then & Now Heroes of History books are exceptional biographies. My son requested Heroes of History- Alan Shepard when we were given this review opportunity. 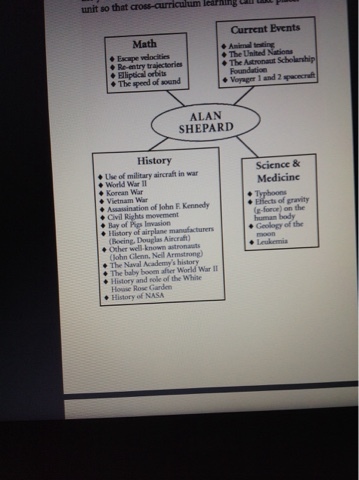 Alan Shepard Higher and Faster is a 229 page paperback book that covers the life of this American hero. It also, to my sons dismay, shared about his death. "Mom," he said, as he reached the end, "you didn't tell me he died!" He enjoyed leaning all about his career as both a navy pilot and then as an astronaut. Our entire family enjoys learning about airplanes and space travel. If an air museum is at all close to our travel destination, it's almost sure to be an essential detour for us. My son used the corresponding study guide to further enhance what he read in this book. Activity suggestions include touring just such a place, and we are hoping to be able to go back to the Cosmosphere when we visit my inlaws. My son was very little last time we went so hardly remembers it. Vocabulary words are also included in the study guide. I added a few to my son's weekly spelling and vocabulary lists, and he then challenged his sister as he learned the meanings. " Do you know what don means? Below is just one glimpse of the type of lessons included in the study guide. It turns the book into a multi-subject unit study. Famous quotations from both the main character and others that are relevant are also included. 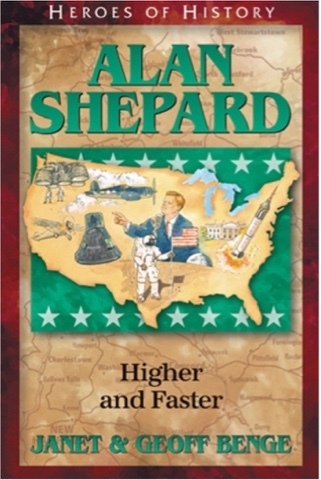 "Alan shepherd higher and faster is a historic book that tells us about the life of an American hero. It is an inspiring and uplifting book; you learn the importance of patience and team work. A great part of the book is when Alan had work to achieve a goal he set for himself. A very fascinating part of the book is when Alan joins the navy to be an air pilot but has to go through other hardships first. Later, Alan is in the space race and I read about the slow process to being one of the first American astronauts. It has been a great book to read." These are great books for any family, in my opinion. 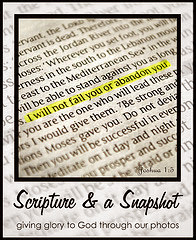 Biographies from YWAM Publishing are also available as ebooks and audiobooks.